The cost of of ski lifts in Gudauri. Daily and weekly ski passes. Where to buy? 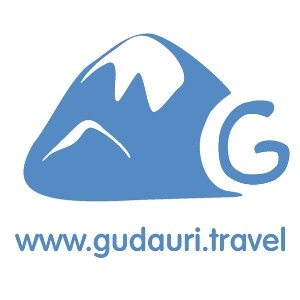 To get ski passes for skiing in Gudauri is possible only at the resort's ticket offices). Unfortunately, no online sales of ski passes. Ticket offices are located at the beginning all of the lower ski lifts, long lines at the ticket does not happen. Payment for ski passes available by cash in GEL or VISA & MasterCard cards. Opening hours ticket office: 10:00 - 16:00 in the winter time, 09:00 - 17:00 on weekends and spring.